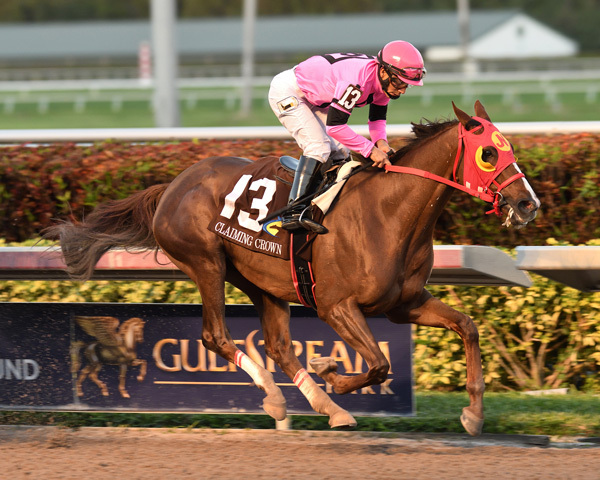 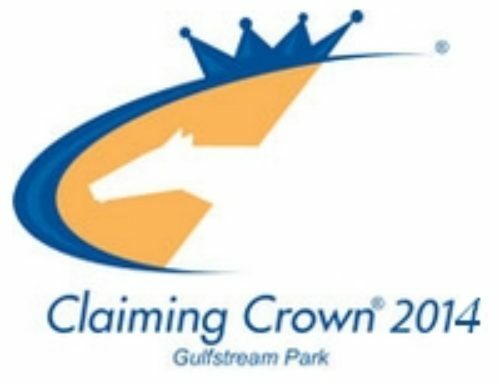 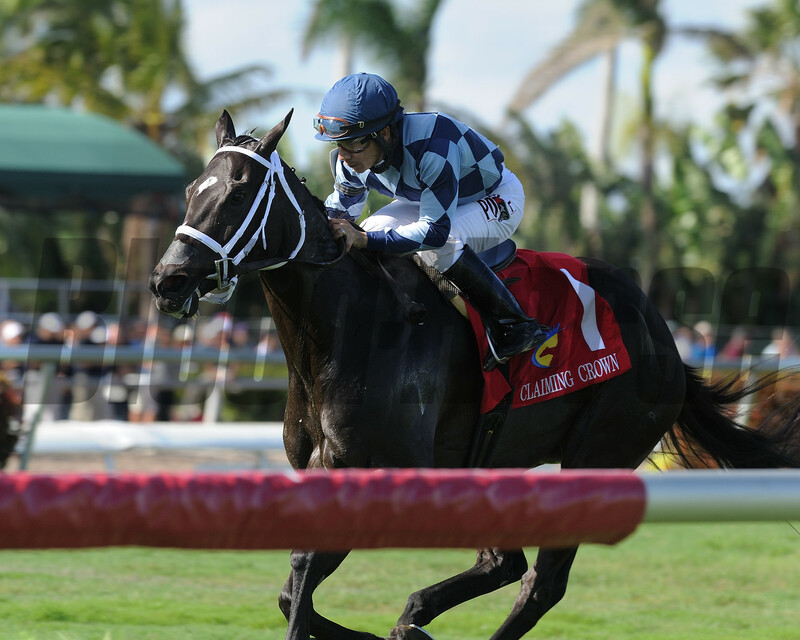 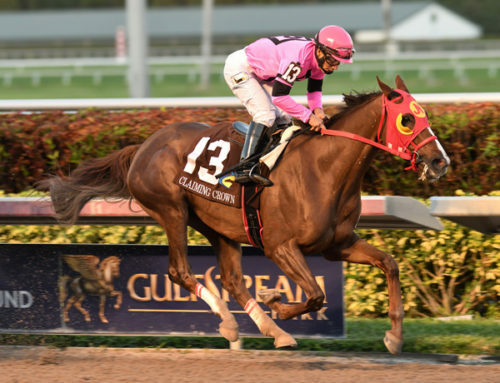 July 24 , 2012 — Lexington, KY — Claiming Crown Limited today announced a new nomination process for the 2012 Claiming Crown to be held at Gulfstream Park on Saturday, December 1. 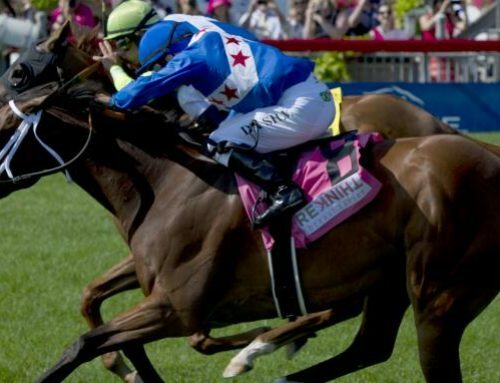 The new nomination process for the seven races with a total of $850,000 in purses has been streamlined and changed so that both trainers and horses must be nominated to the event. 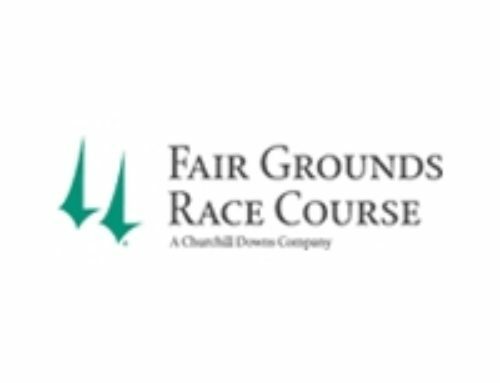 The first important date in the new process is August 31. 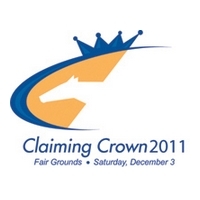 On or before that date trainers must pay a $100 fee to be eligible to nominate horses to the 2012 Claiming Crown. Similar to a seat license, this fee enables a trainer to nominate horses by Regular Nomination. Trainers not making this payment will only be able to nominate horses through Supplemental Nomination. 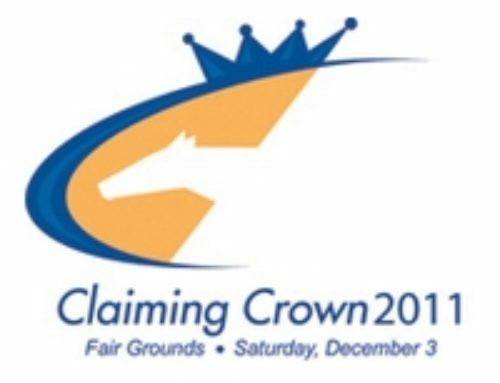 Eligible trainers may nominate horses to Claiming Crown races on or before November 9. In a change from prior years, both the horse and Claiming Crown race must be named at the time of nomination. 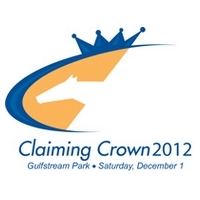 Forms are now available by clicking here. 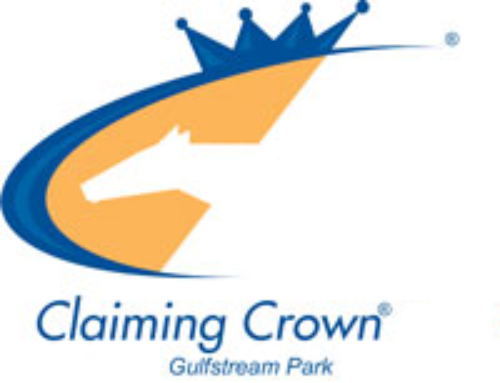 Supplemental nominations and entries will be taken on November 28. For further details on the event’s race lineup, purse structure, nomination and entry deadline schedule and eligibility dates please contact Andy Schweigardt at andys@toba.org or Kevin Meyocks at Kevin.meyocks@gulfstreampark.com. 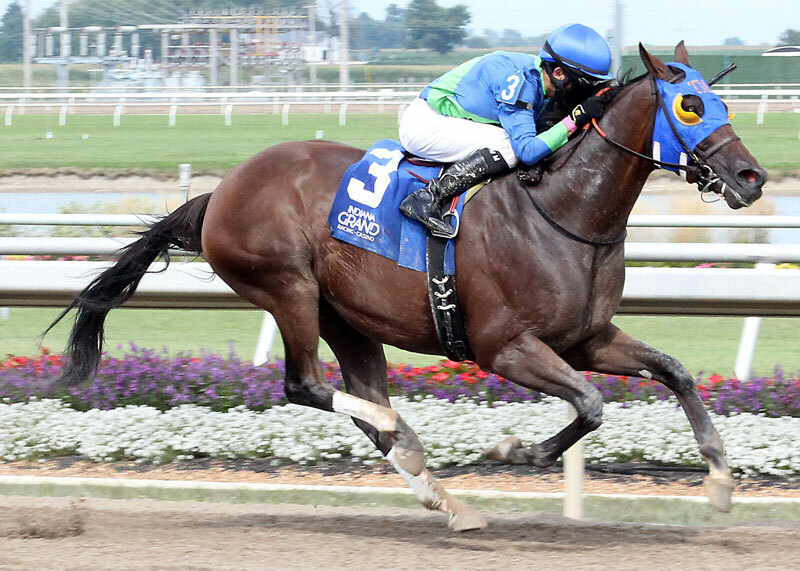 TOBA, based in Lexington, Kentucky, was formed in 1961 and is a national trade organization of Thoroughbred owners and breeders. 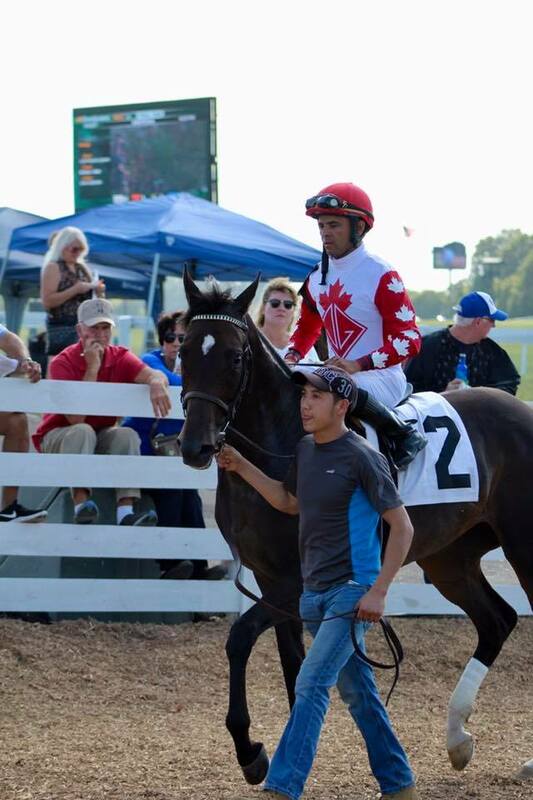 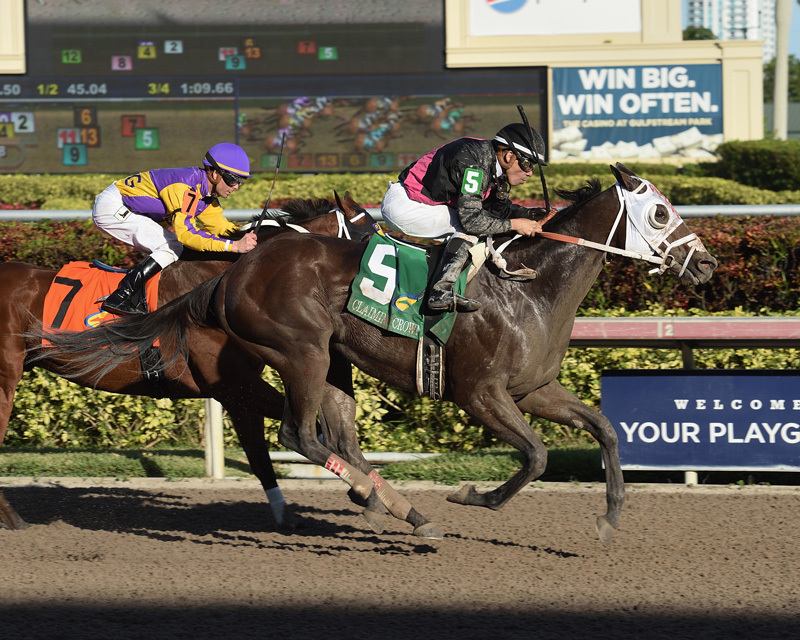 TOBA’s mission is to “improve the economics, integrity and pleasure of the sport on behalf of Thoroughbred owners and breeders.” Projects managed by TOBA include the American Graded Stakes Committee, The Racing Game, Sales Integrity Program and Claiming Crown. 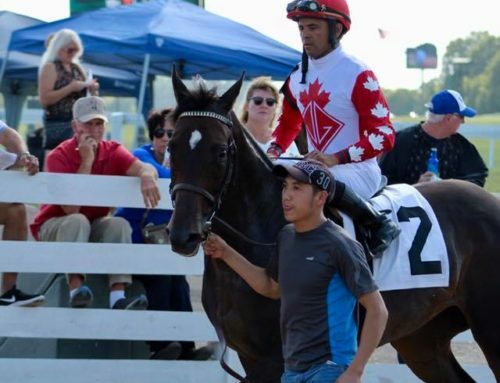 TOBA is the owner of The Blood-Horse Inc., and is represented on the Board of Directors of the National Thoroughbred Racing Association as a founding member. 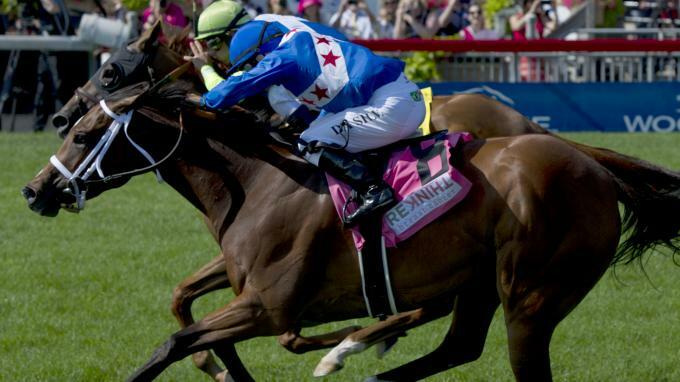 Thoroughbred Charities of America (TCA) is the charitable arm of TOBA. 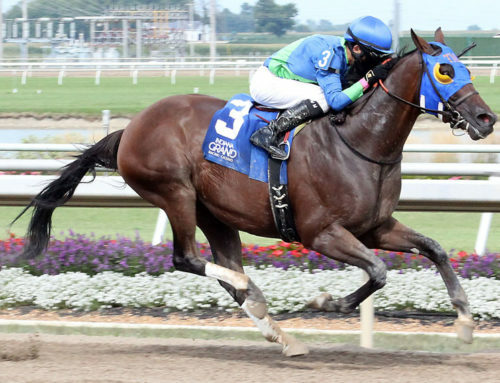 The National HBPA, based in Lexington, Kentucky, is the largest racing horsemen’s representative association in North America, with 30 affiliate organizations and over 30,000 member horsemen. 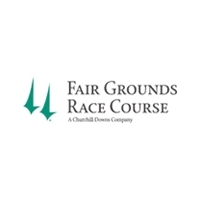 Big Dee’s Tack & Vet Supplies, Equineline.com, Finish Line Horse Products, Inc. and Horseman Labor Solutions are proud corporate partners of the National HBPA.